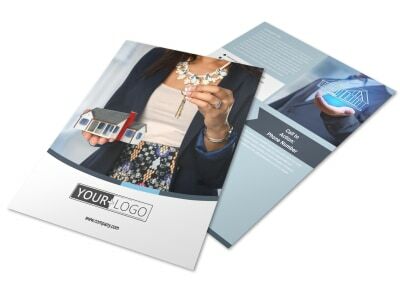 Customize our Reliable Property Management Flyer Template and more! 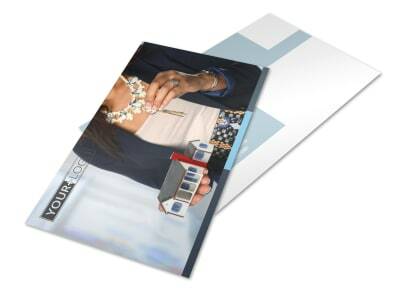 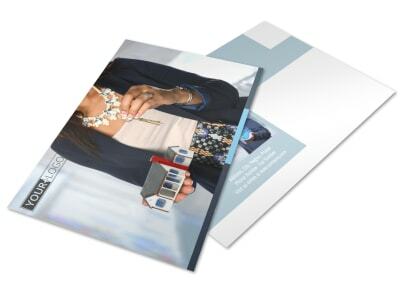 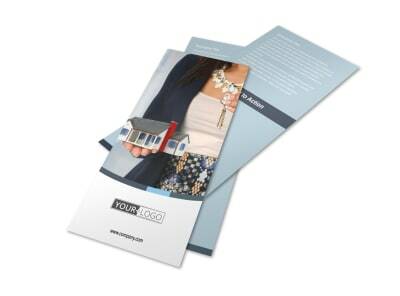 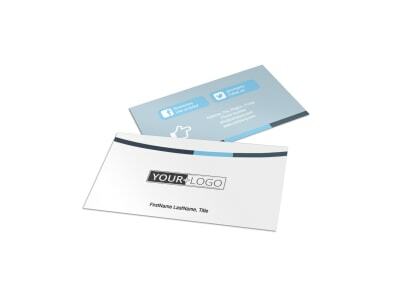 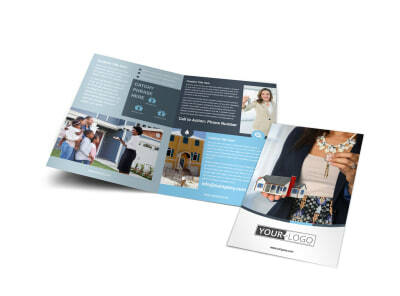 Reach landlords and property owners with your message using customized reliable property management flyers. 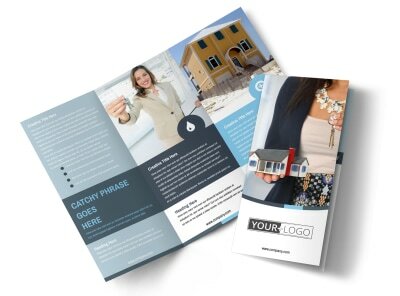 Make your flyers unique with your own text and images, and then give a run-down of the services you offer, your background and training, and brief client testimonials. 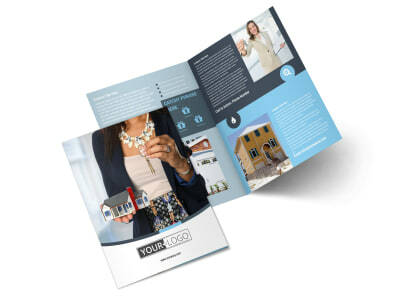 Send your completed design to our printers for professional-looking results, or opt for instant printing to get your flyers in hand quickly.